Official Perks are offered to active GSAs in gratitude for your service and to generate referrals. 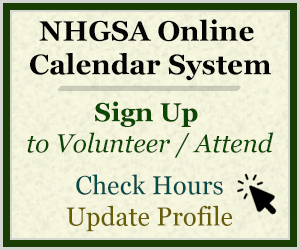 Some perks require a specific number of volunteer hours and some will only require that you are an active, certified GSA working in NH’s Tourism Industry. Keep in mind that all perks are generous gifts and part of each companies marketing budget – host companies may restrict earned perks to one-per-household. They are subject to change at any time and pend availability. Please show your GSA Membership Card. 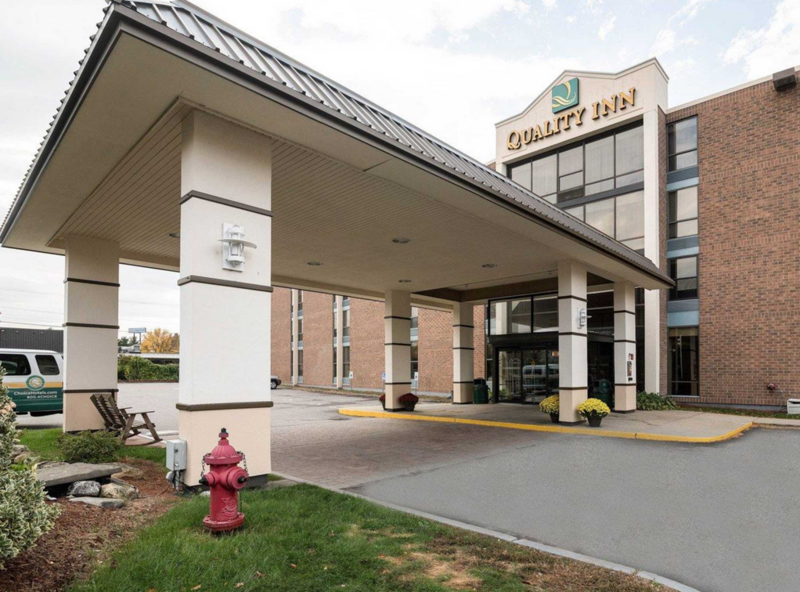 The Quality Inn Manchester Airport is offering all Granite State Ambassadors a rate of $69 per night. When booking, mention that you are with the Granite State Ambassadors to receive this special corporate rate. Be prepared to show your current membership card when you check in. 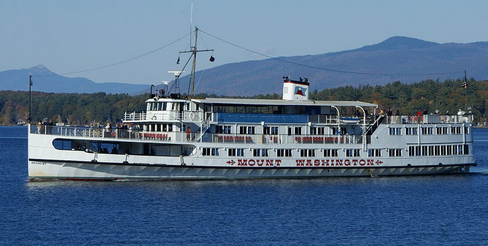 Mount Washington Cruises is offering all GSAs one free daytime scenic cruise ticket to cruise on the M/S Mount Washington, the Sophie C and or the MV Doris E. GSAs can use this discount once every other year. GSA volunteers must show their current or lifetime NHGSA member card at the ticket booth to take advantage of this offer. Tickets are only for the daytime scenic cruises. GSA Complimentary tickets cannot be upgraded towards a dinner or specialty cruise. • Purchase additional one-hour massages in any given month for the discounted member pricing (approximately 50% of the non-member pricing). Other services, including facials and Enhanced Therapies, can also be purchased at the relevant discounted member pricing. Any GSA volunteer/staff wanting to take advantage of this benefit must produce their current GSA membership card at the time of enrollment. Show your GSA membership card at Shopper Services to receive a FREE coupon book filled with over $700 in additional savings. One book per membership card, per visit. Periodically, the Flying Monkey will offer show tickets to GSAs. Available tickets will be announced in the weekly newsletters and on our website. Generally, we will set up an entry form and drawing date to determine who receives them. The Homestead, operated by the Hillsborough Historical Society, is the home of America’s fourteenth president and is a spacious and beautiful, federal-style country home. Co-located with the presidential site is the Franklin Pierce Shop and Gallery.Show your GSA membership card to receive the free DVD “Franklin Pierce, his home and his neighborhood,” a film by Tom Krzywicki. FREE 1-year subscription to either or both magazines for any GSA with 50 hours or more of volunteer/work equivalent time as a certified GSA. To receive perk, e-mail Laura Jean Whitcomb at laurajean@howling-beagle.com with the subject line: GSA PERK. Indian Head Resort Awarded at AMBIEs in June to all GSAs who reach their 1000 hour milestone. 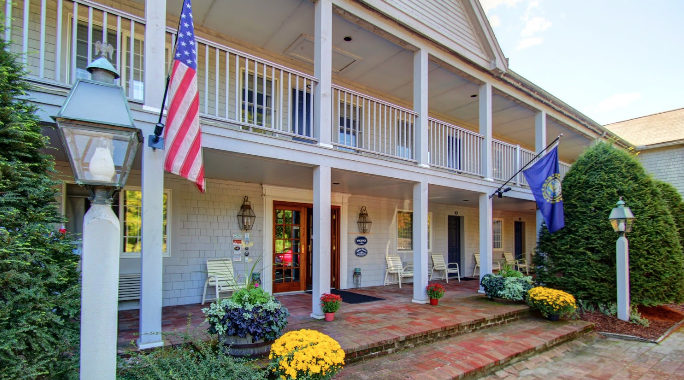 This offer is valid mid-September through June (not available in the summer months through mid-September/foliage season) any night of the week, pending availability. GSAs in good standing (active = min. 35 hours in past year) who have received their 500+ hours award at the AMBIES are eligible to receive a free value pass (value $399). View Value Pass Offers. ** Only one book (one name) per married couple can be requested. Only the person named on the book can redeem it. 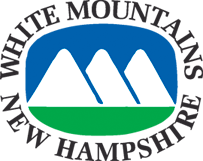 The perk is a Coupon/Free/Discounted Pass Book worth over $1200.00 in savings for summer attractions which belong to the White Mountain Attractions Association. The book is offered to encourage referrals. We ask that you write at least one Recommendation Article about your experience (don’t forget a photo). Instructions and eligible list will be posted here in May. Who may use this privilege? When can you use this perk? 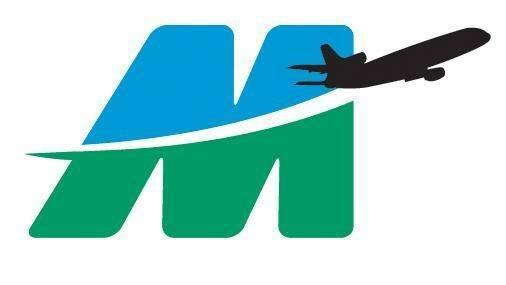 When you are flying using Manchester-Boston Regional Airport, you can park your car for up to FOUR weeks per YEAR in increments of no longer than TWO weeks at a time in the parking garage or long-term lots. How to request a parking pass? Contact Kelly Bryer at kelly@nhgsa.com to request a parking pass. Once your information has been verified it will be forwarded to Chris Adams in airport administration. NOTE: If you don’t hear from Chris within a couple of days, PLEASE CALL KELLY to verify that the pass is being processed. You MUST apply at least one week (or more) prior to your departure date (Monday-Thursday only, no Fridays please). There are times when Chris cannot accommodate parking pass requests right away! Your pass should be available for pickup at the Communication Center within two business days after the request is received. If you have received your temporary parking pass and a change to that pass is necessary, please contact Kelly to make arrangements. Vacation parking is ONLY permitted on level 5 of the Parking Garage or in the long-term parking lots. If you should have any questions regarding this policy, please contact Kelly Bryer, NHGSA Executive Director & MHT Center Manager at kelly@nhgsa.com 603-960-0272 (cell).